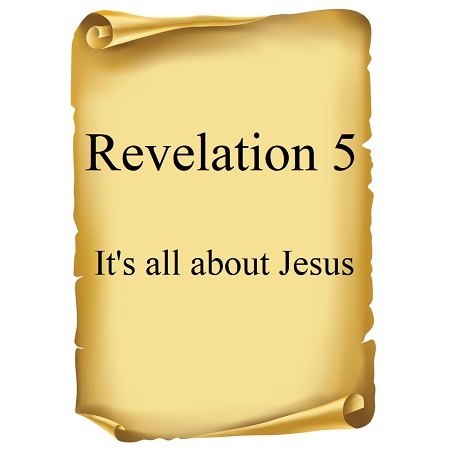 Revelation 10 – What are we doing? This chapter is an introduction to the latter part of the prophecies of this book. The underlying message of this chapter is positive and that we should not think that this book should not depress us. Revelation 9. The fifth trumpet brings demonic locusts from the bottomless pit. The star fallen from heaven is not a literal star but a person!